The residence which is known as the Dr. Dickinson's residence (former) is located at the eastern end of Cobb Street on the south side, in the far southeast corner of the township of Penshurst. The residence is a single storey timber building which appears to have been constructed in two stages. The rear rooms date from the mid to late 19th century, while the front rooms appear to date from the early 20th century. A vernacular bluestone outbuilding which appears to date from the first phase of construction is located a few metres west of the house. Although no architect or builder has been associated with the design of the house, it is known that it was constructed for Dr. W. Dickinson, who purchased the land on which it stands in 1864. It is likely that the earliest parts of the house and the bluestone structure date from 1864. 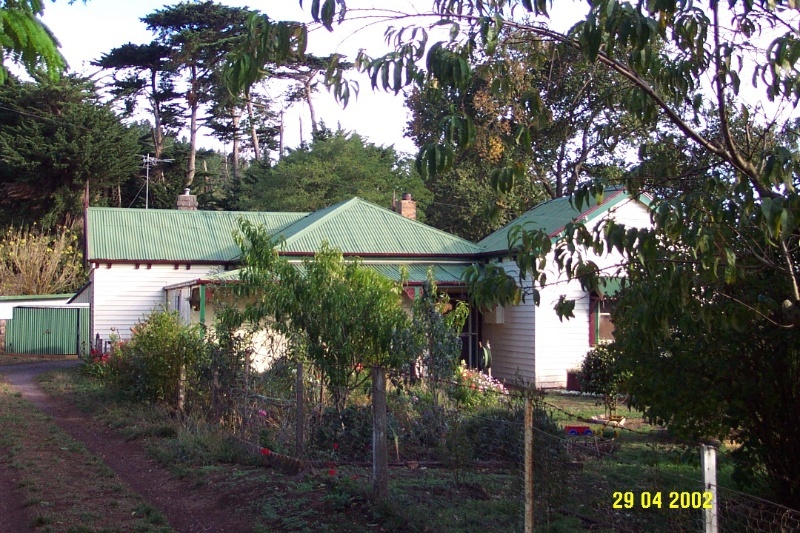 Through occupation and ownership, the house has been associated with many important people in the history of Penshurst, including architect and surveyor, John Montgomery, who leased the residence in the late nineteenth century after Dr. Dickinson had departed to live in Melbourne. The exterior of the house is in excellent condition, and retains a very high degree of integrity. 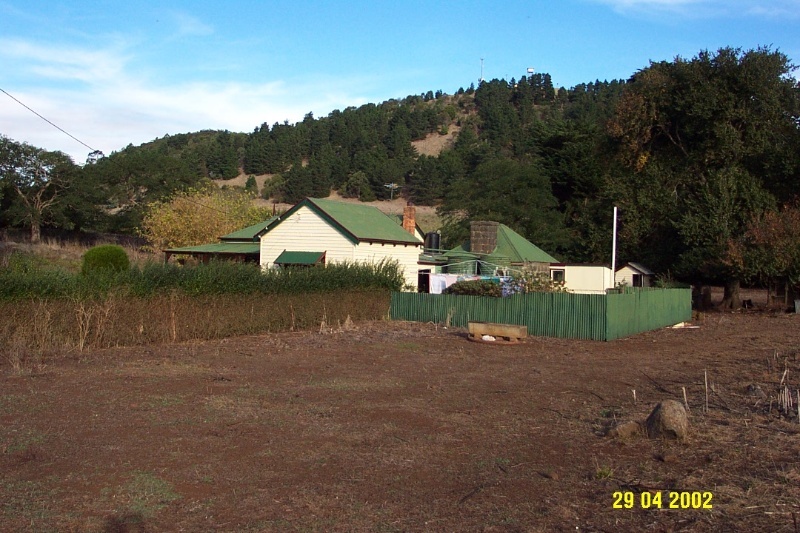 The residence at 37 Cobb Street Penshurst is of architectural and historical significance to the township of Penshurst. The house at 37 Cobb Street Penshurst is architecturally significant as a typical example of a middle class private residence dating from the period of Penshurst's growth, following the 1860s land sales. It is historically significant for its association with important members of the Penshurst community, including Dr William Miller Dickinson, physician, John Montgomery, architect and surveyor, James Finn, overseer at Kolor, and Daniel Twomey, owner of Kolor, and during the 20th century, Mrs. Edith Olle. The physical condition of the exterior is very good. 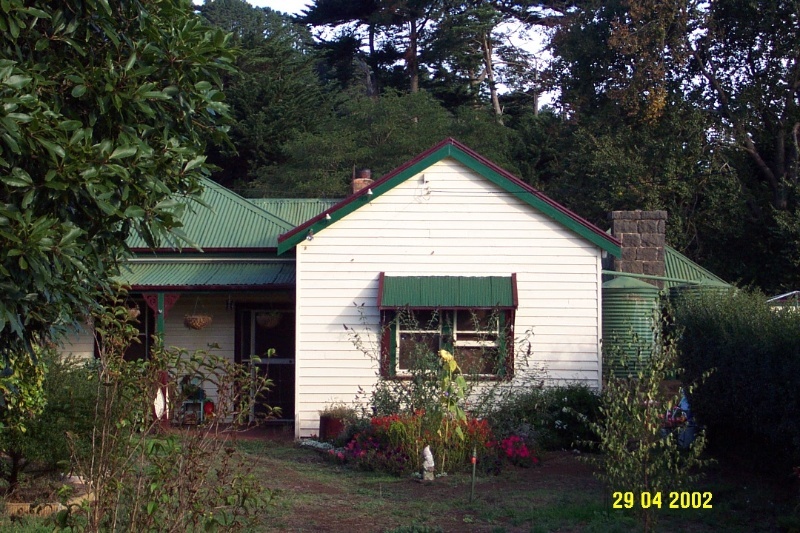 The house at 37 Cobb Street Penshurst is a single storey timber building with corrugated iron roof. The building appears to have been constructed in two stages, with the rear rooms dating from the mid to late 19th century, while the front rooms appear to date from the early 20th century. A few metres to the west of the house is a well constructed vernacular bluestone outbuilding, which appears to date from the first phase of construction.